Engage with other Baconery customers by leaving your product’s review here at our testimonial page. We’d love to hear about your concerns. How do you find our bacon products? Tell the world today! Been hoarding their bacon candies since I first stumbled into them during our camping trip with the whole gang. It was so delicious that it would keep coming back for more. The taste is simply unique and irresistible. Even when I studied for a year in Paris, been having these babies shipped out to me. 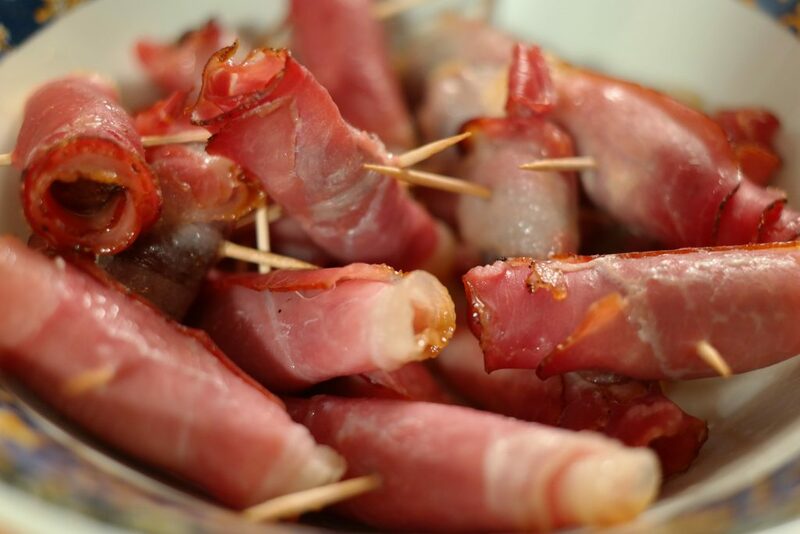 There is simply nothing better than the bacon candies being supplied by the Baconery! Super recommended goodies. I love bacon! It is one of the most staple food in my family. It is the only thing that never disappears when we go shopping for groceries and other food items. It can be partnered with almost anything and could even be eaten solo. It was a good thing that I got to know Baconery. The bacon pieces they sell in their store are really of finest quality. It was freshly served every day. It is here at the Baconery where I learned that there are other types of bacon pieces. My life was never the same since. The staff at the Baconery is really great. They are well-trained to provide customer support to their client. Whether it is as simple as choosing the right bacon for a specific dishes I am going to cook, to explaining to me what part of the pork was used in making that bacon, the people at the Baconery are simply the best. They are extremely knowledgeable when it comes to their products which gives the impression of the kind of business they are running. I admire how engaged they are in this company.